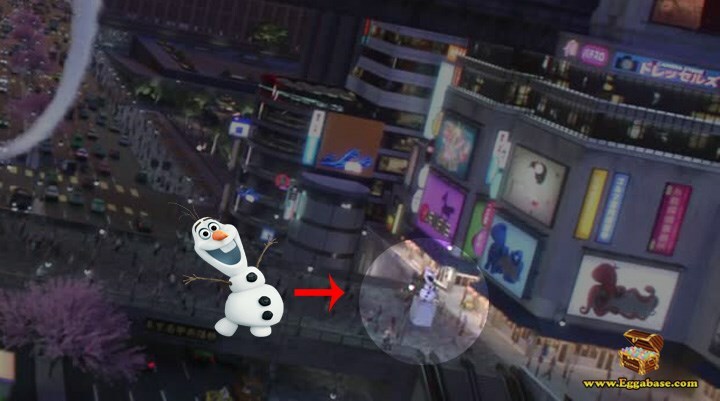 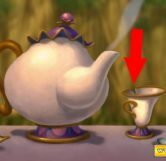 During the "Trashin the Camp" song viewers can see Mrs. Potts and Chip from Beauty and the Beast. 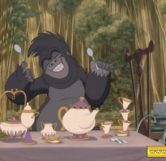 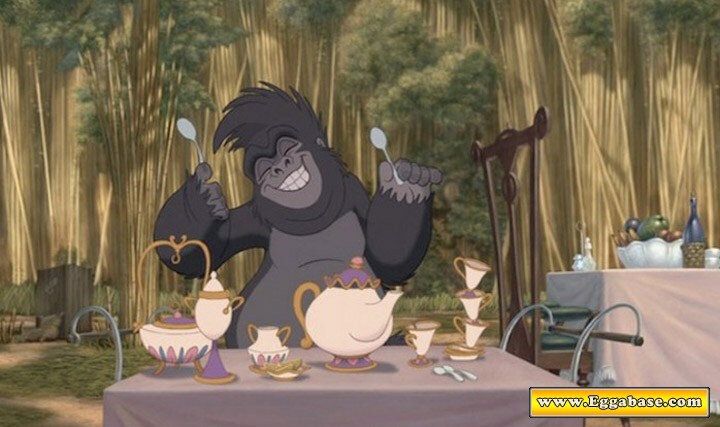 During the scene where the animals are wrecking the campsite while singing, Trashin the Camp by Phil Collins we see Terk drumming on a tea set for a few seconds. 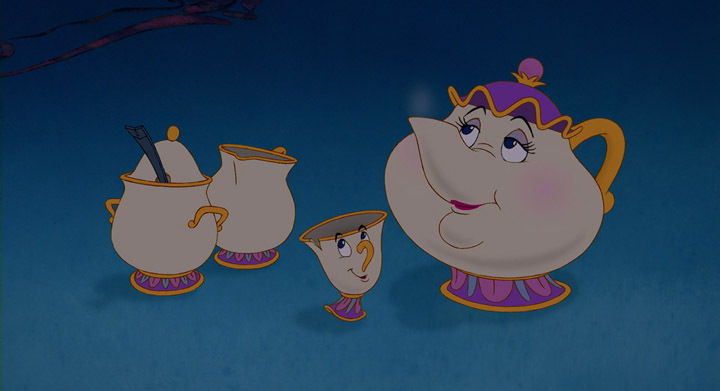 This tea set happens to be Mrs. Potts and Chip from, The Beauty and the Beast, another Disney movie. 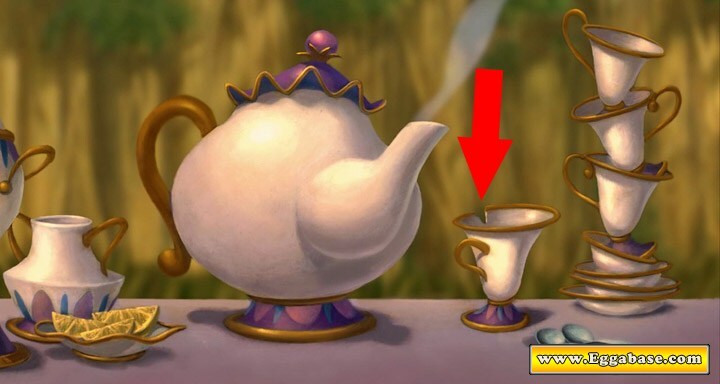 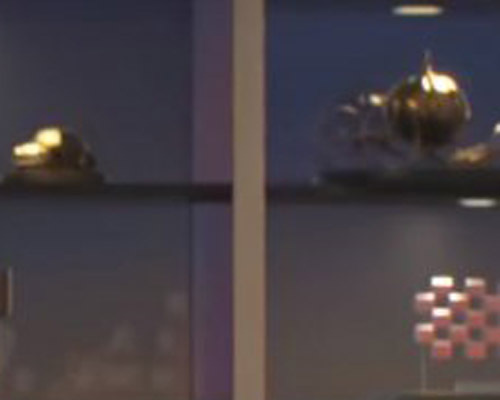 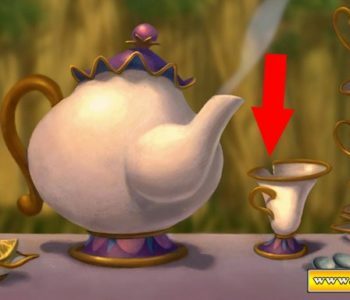 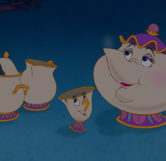 The most telling sign that this is truly Mrs. Potts and Chip and not just a standard tea set is because of the ‘chip’ on Chips tea cup which is clearly visible in the scene.